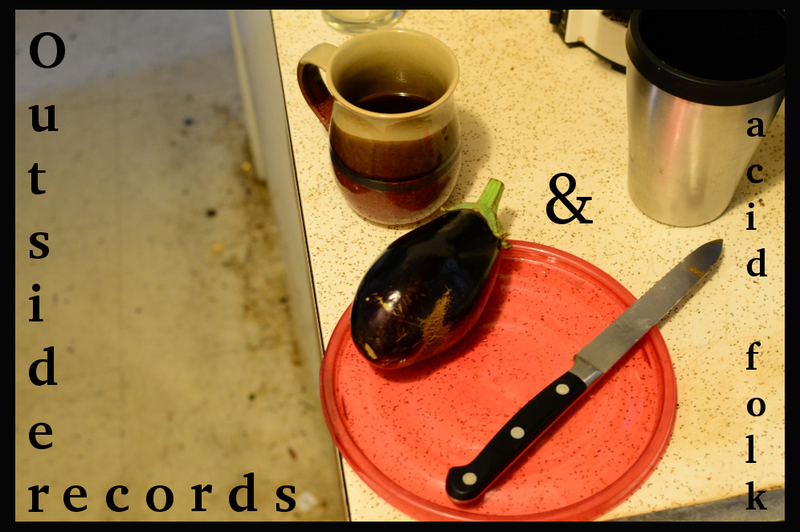 In my college days, I would scour the local record stores (remember those?) religiously. This was one of those finds. Almost putting it back on the dusty shelf because of the ‘and voices’ part on the cover, I wasn’t sure if this was some kind of easy listening album or not (and still not sure to this day). 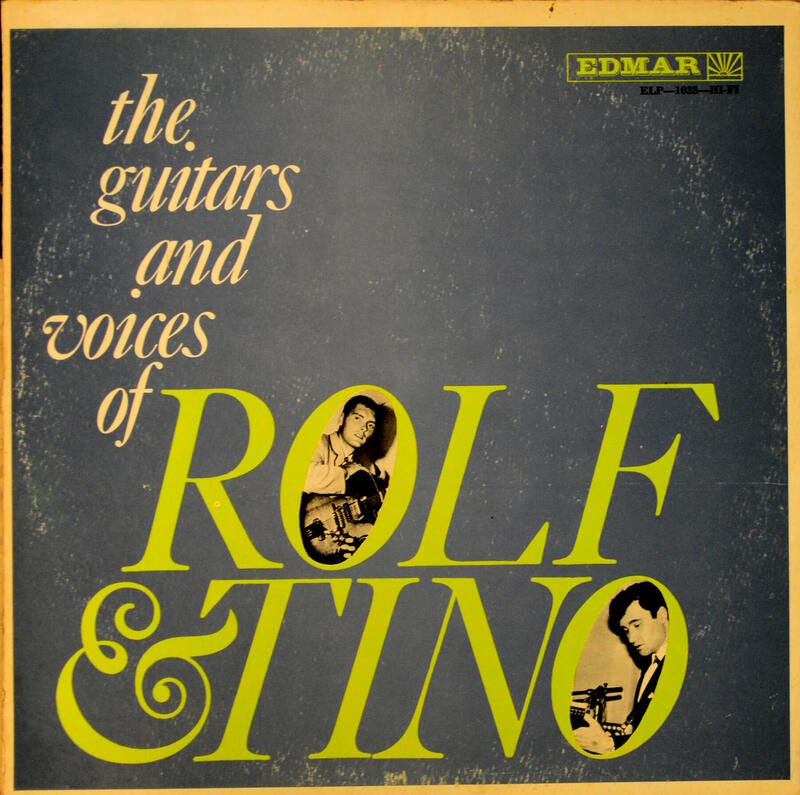 There are just two voices–Rolf and Tino’s which make for a delightful pairing with sparse arrangements. The sound quality is good, surprising for a cruise ship or island record. I’m not sure whether either guess is correct, but the music will grow on you, despite the range of styles. Both gentlemen are competent guitar players as well as singers. Apparently they released another lp on the same label, Edmar which features a cover of La Bamba. This entry was posted in Uncategorized on September 5, 2015 by dunnmore27. Rolf and Tino played at the Princess Hotel in Bermuda in the 1960,’s. I used to go there to hear them live. I always wanted to play lead guitar finger-style like Tino.